[ @Maxon3D #C4D #cinema4d ]Check out the video showing some aspects of the future of BodyPaint 3D with GPU accelerated painting and projection improvements. 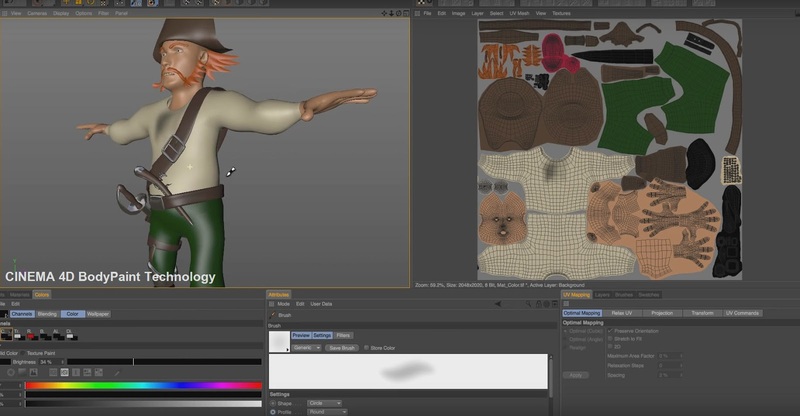 BodyPaint 3D will soon offer high-performance OpenGL painting, also bump and normals map display will be improved. In next CINEMA 4D BodyPaint, Muti-view feedback will also be supported.